Puresound provides quality work, design, and attention to detail for the needs of our clients. With a vast background working in the church we understand first hand the specific needs of our clients and the need to provide a high quality cost effective solution. Puresound has worked closely with many churches over time, and we work hard to provide a solution to enhance the worship experience. We have a knowledgable sales staff with years of hands on experience in the industry. We can help guide you in the direction that you need to go throughout the systems integration process. 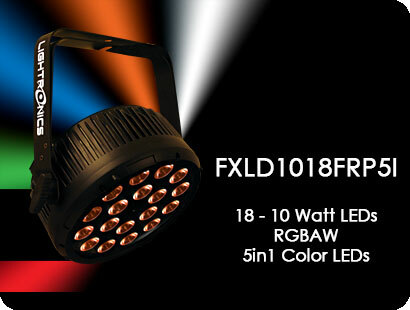 We cover a very large spectrum of products across the Audio/Video/Lighting industry. 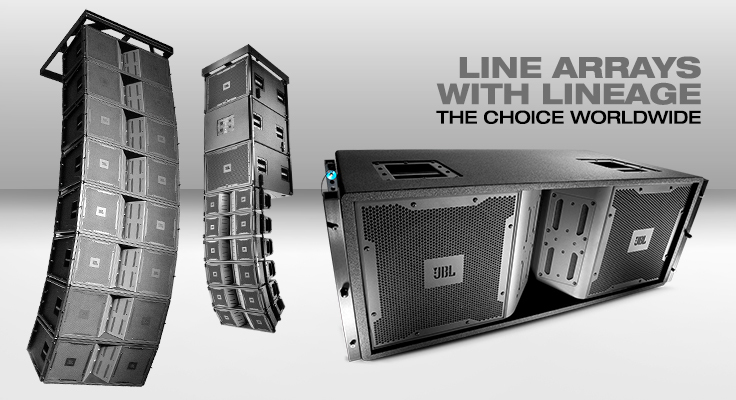 Whether it is mixers, wireless microphones, speakers, Led lights, dimmer systems, video projectors, projector screens, cabling and much more, Puresound has you covered. We have years of experience providing high quality live productions for our clients. 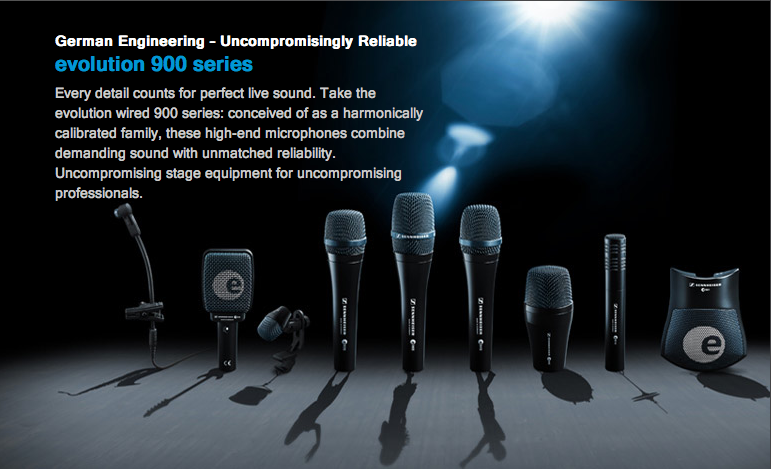 Puresound supports live performance venues, corporate meetings, conferences, and special events. Let us make your next event a success!